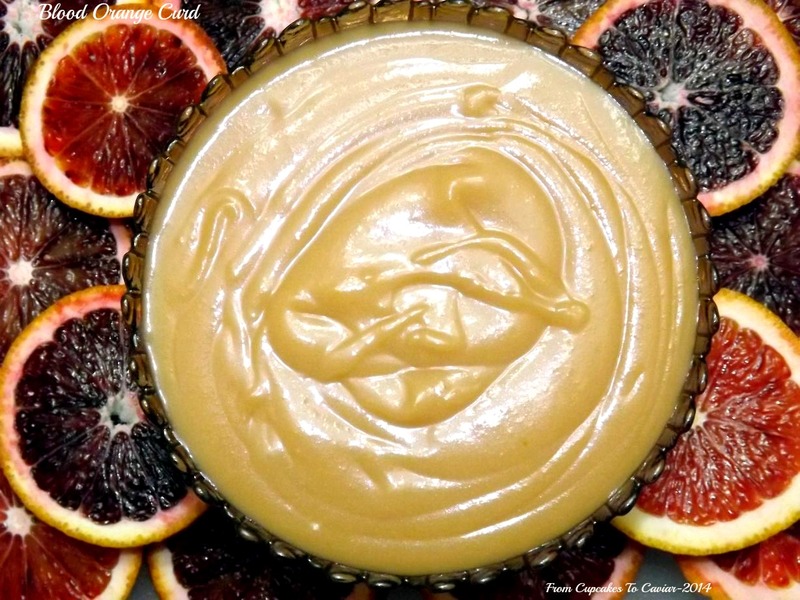 This entry was posted in Citrus, Condiments, Desserts, Easy, Orange and tagged Citrus, dessert, easy, orange by Janet. Bookmark the permalink. I’m anxiously awaiting the next part… I’ll even help you make it.